NHS England (2013 data) suggests that approximately 14 million people live with persistent or chronic pain in the UK. This affects their health, quality of life and ability to work. 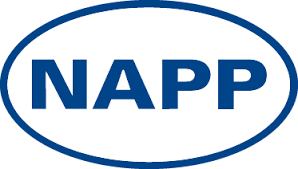 Napp have been committed to furthering the understanding and treatment of pain for over 35 years. Please note that these websites are owned and managed by patient organisations/charities, Napp is not responsible for any of the content within these websites.